Here is the list of some important multiple choice short questions related to the Governor of India generally asked in Exams. Q1.Which Article says that there shall be Governor for each state ? Q2.Which Article says that the same person can be Governor for two or more states ? Q3.The Article-157 is related to the educational qualification of the- ? Q4.For how many years a Governor of a particular state is selected ? Q5.Under which Article President may discharge the function of a Governor during Contingency ? Q6.The Executive power of a state of a Governor comes under which Article ? Q7.Which Article says about the power of a Governor to grant pardon of punishments ? Q8.What should be the age of a Governor ? Q9.The Appointment of a Governor by President is written under Article ? Q10.Who can suspend the chairman and other members of a commission in case of State Public Service Commission(SPSC) ? Q11.Who can suspend the chairman and other members of a commission in case of Union Public Service Commission(SPSC) ? Q12.Who decides the no. of members of a State Public Service Commission? Q13.Who issues ordinances at the time of recess in a State Legislature ? Q14.Who appoints the districts judges in a state ? Q15.Who operates the Contingency Fund of the State ? Q16.Which Article says that the Governor shall not hold the office of the profit ? 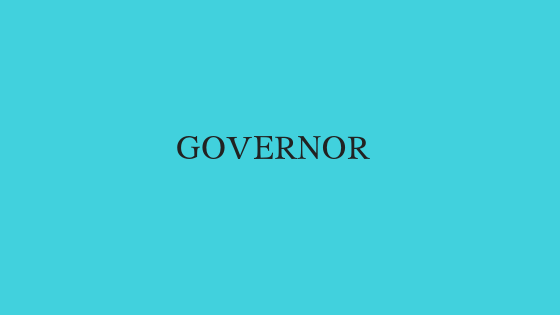 Q17.To whom Governor gives his resignation letter ? Q18.Who is the head of the government ? Q19.Under which Article , Governor can suspend , remite or commute the sentence of a person ? Q20.The State Legislature consists of one house or two house and a - ?